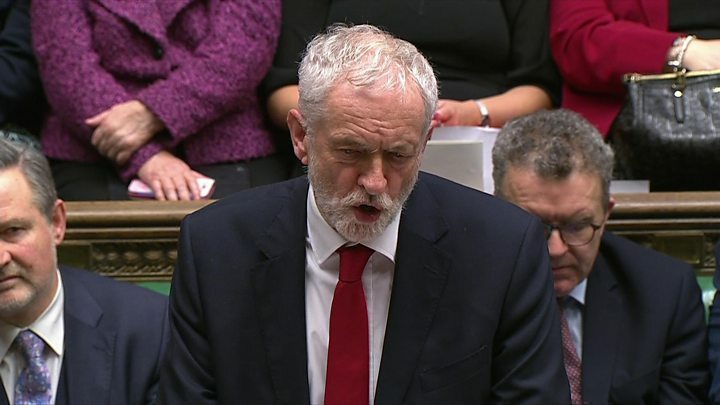 But Labour’s Jeremy Corbyn called the talks a “stunt” and will not take part unless a “no deal” Brexit is ruled out. Senior politicians on all sides have also been meeting with cabinet ministers to try to find a way forward. The prime minister is holding meetings with various party leaders as well as Tory Brexiteers and the DUP – both of whom rejected her withdrawal deal earlier this week – on Thursday. Party leader and Scotland’s First Minister Nicola Sturgeon tweeted that the talks were just “time wasting” if the prime minister was not prepared to consider another referendum, rule out a no-deal Brexit or to extend Article 50. What does the DUP want from Brexit talks? What has the EU been saying? He said getting an agreement was “in everybody’s interest” and that “something has to change” if it is to be secured. 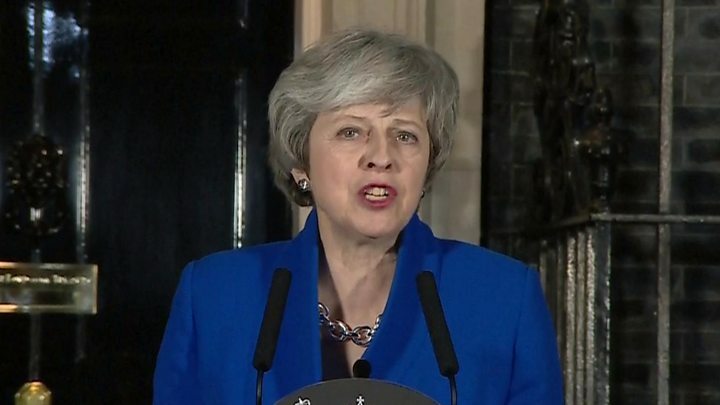 The prime minister survived a vote of no confidence in her government by 325 to 306 votes – a margin of 19 – thanks to the backing of the 10 members of the DUP. Had they switched allegiance, the government would have lost by one vote. Click here if you cannot see the look-up tool. Data from Commons Votes Services. 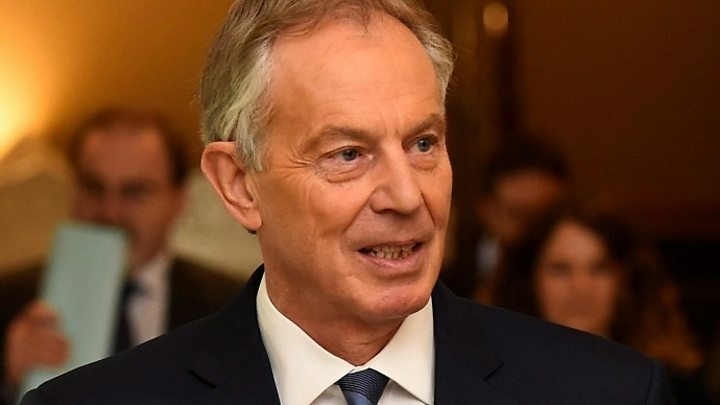 Former prime minister Tony Blair told BBC Radio 4’s Today that an extension to Article 50 was “inevitable” at this point and warned a no-deal Brexit would do “profound damage” to the UK’s economy. And, in a letter published in the Times newspaper, more than 170 leading business figures called for Theresa May and Jeremy Corbyn to back another referendum on withdrawal from the European Union “to stop us crashing out of the EU with no deal at all”.